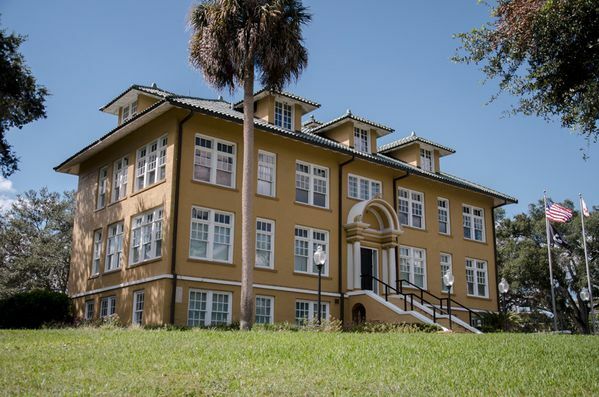 DeLand Memorial Hospital was built in 1922 and dedicated to those we lost during WWI. The DeLand Hospital and Veterans Museum brings you back in time to a fully furnished operating room complete with vintage medical equipment and artifacts as well as a Doctor’s office, an apothecary and an ice & electrical exhibit. The building also features three rooms dedicated to the veterans of West Volusia. Behind the main building is the Burgess Building, originally the site of a hospital for colored patients. It is being redecorated now but it will be open for preview on Smithsonian Day. Outside the building, in Bill Dreggor’s Park there are memorials to several wars, a butterfly garden and there is a playground nearby. All rooms, displays and exhibits will be open to the public.